12 mixed Roses in a Cellophane Wrapping. my order was delivered on time and the quality of flowers were good as well. 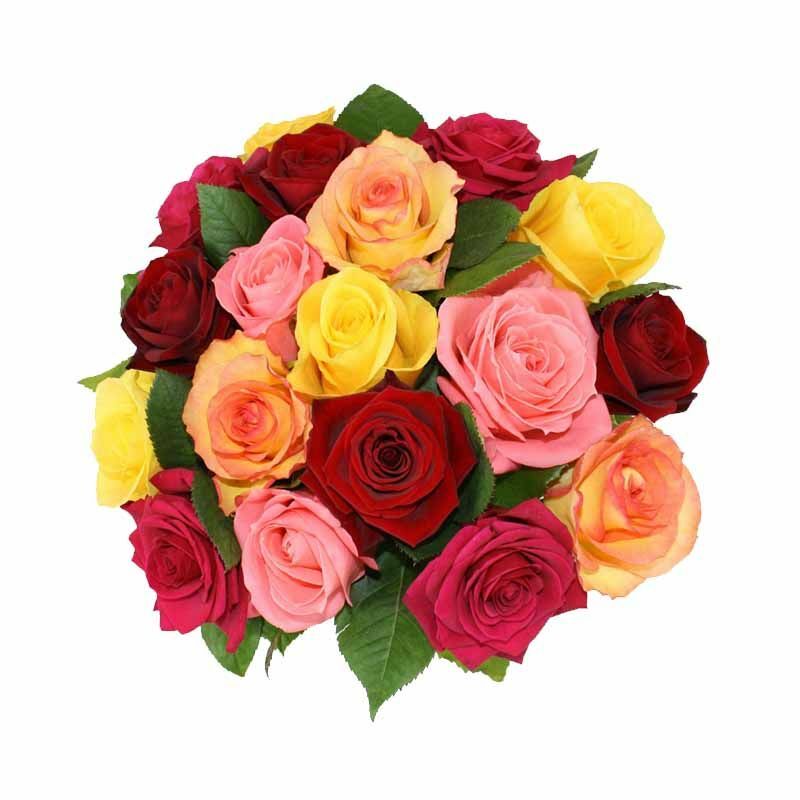 The customer care service was good as well unlike many other online flower delivering websites. They responds well, if not very well. It was a good experience with flaberry, though they have room for some improvement. Delivery was on time. Liked the handwritten card, it did give a personal touch. Though I personally didn't see the bouquet, but the folks who received were delighted.